I hope that you are enjoying the Fall season. It is one of my favorites for sure. I am torn between Winter and Fall for favorite Seasons! I really appreciate the foliage and decor that dominates this beautiful time of year. 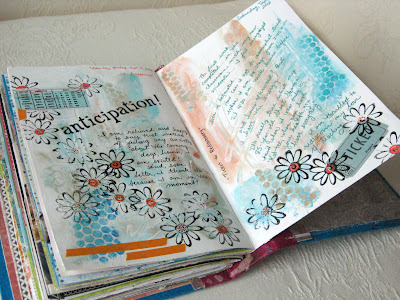 This month my I want to share a wonderful Journal Keeper, who I absolutely adore. Her pages inspire me and I look forward to every post she shares. I tend to really enjoy those who share their Art Journals because it inspires me, in a way that I believe fosters creative energy! I think that although my preferred medium is words, I am inspired further by absorbing the creativity of artists who create through a variety of mediums. 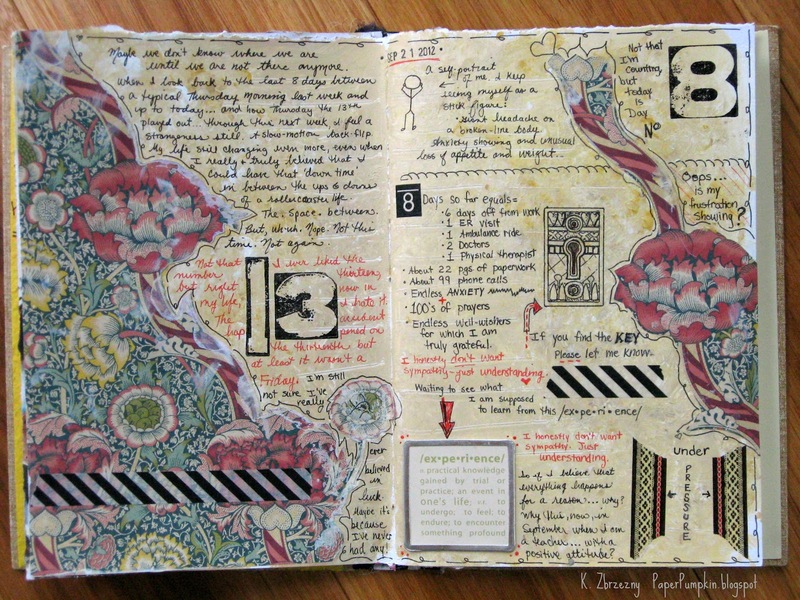 Here are some of her beautiful journal pages. 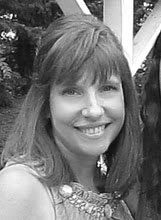 She shares the transformation and details over at her place. 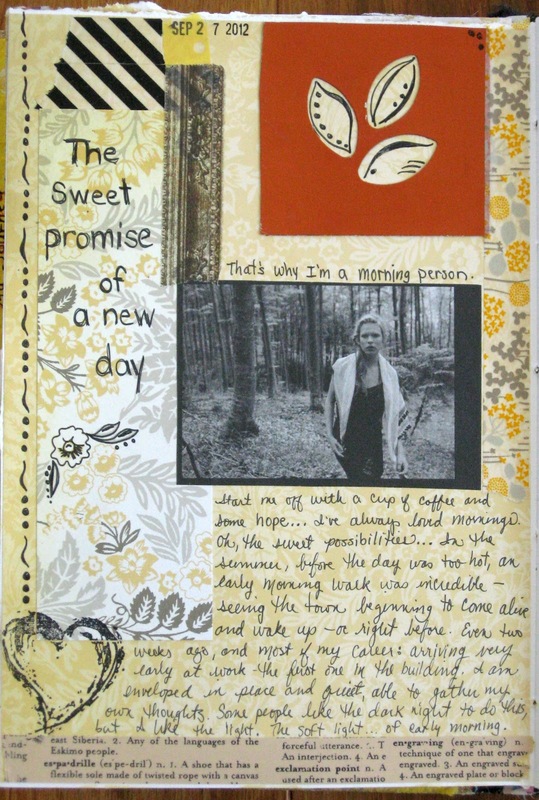 Recently she has been journaling her recovery from an accident. Her art has recorded her healing journey and I know it has blessed me. 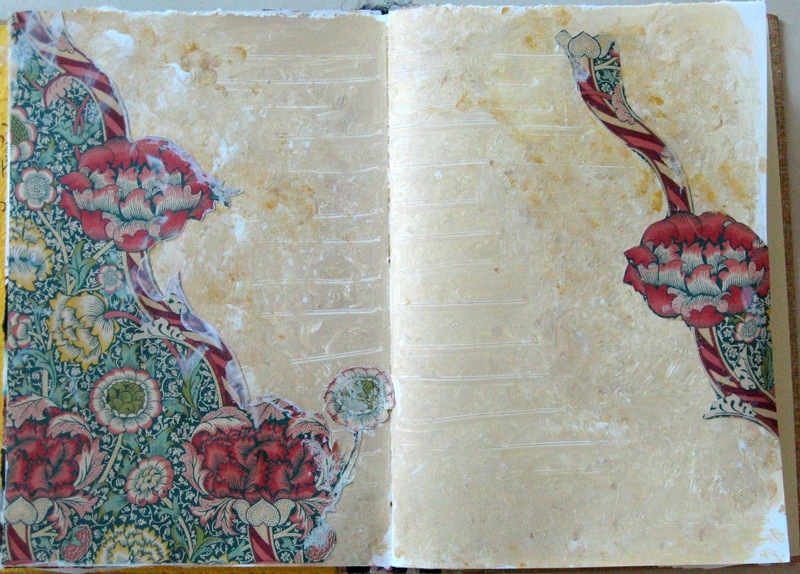 Go check out her wonderful Blog and journal pages! 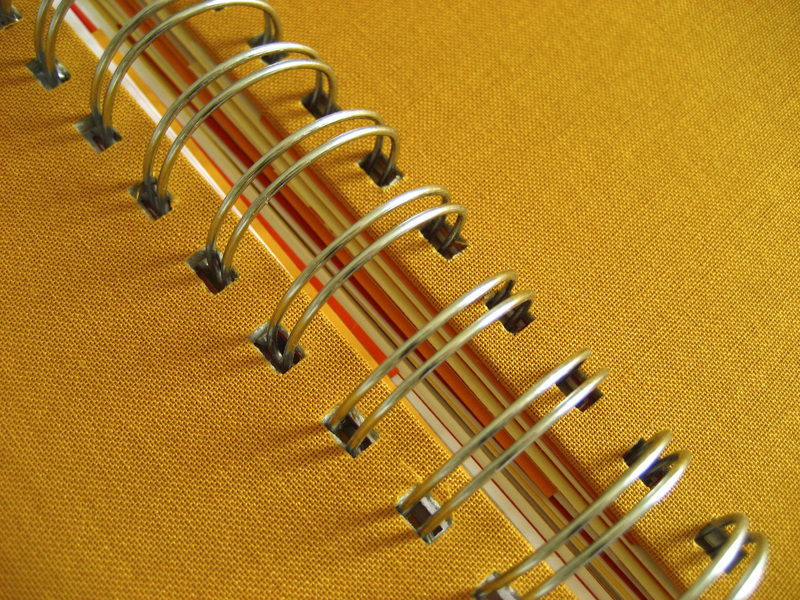 Now Let’s Link Up our JOURNALs! I'll be late again since I am out of town and away from my journals. I am enjoying everyone else's entries however. Thank you for making this possible! Kathy, you are so welcome! Thanks for letting me share your beautiful creative spirit here! Enjoy your trip and look forward to your sharing when you can!